Hertha coach Pal Dardai will be expecting an improved performance in his side's final outing of the year, and will likely make changes from the 2-0 defeat at RB Leipzig. Vladimir Darida and Per Skjelbred are set to return to the starting line-up, but Mitchell Weiser will be out for three to six weeks after injuring his thigh again in Leipzig. Valentin Stocker and Alexander Esswein, who both started on the bench on Saturday, could also feature against the Bundesliga's bottom side. 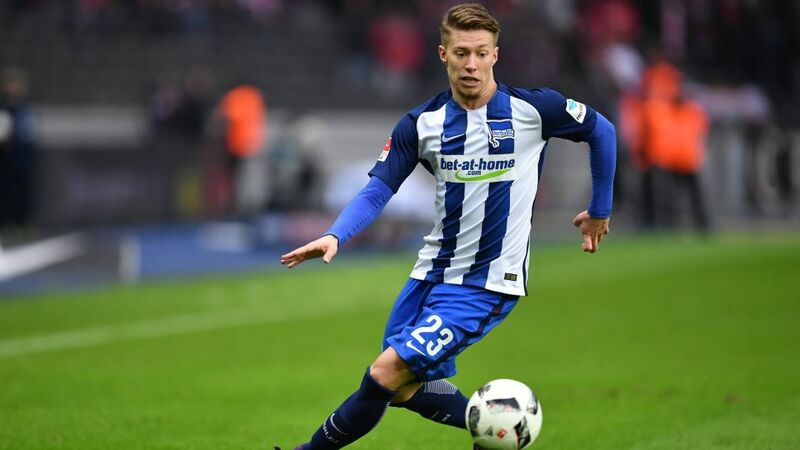 Darmstadt midfielder Florian Jungwirth came on as a substitute in the 1-0 loss to FC Bayern München, but he is expected to start against Hertha in place of Artem Fedetskyy. Coach Ramon Berndroth is confident that Jan Rosenthal and Peter Niemeyer will be able to play after picking up minor knocks against Bayern, but warned that a handful of his players are suffering with slight colds. Hertha host Darmstadt at the Olympiastadion on Wednesday 21 December at 20:00CET/19:00GMT.